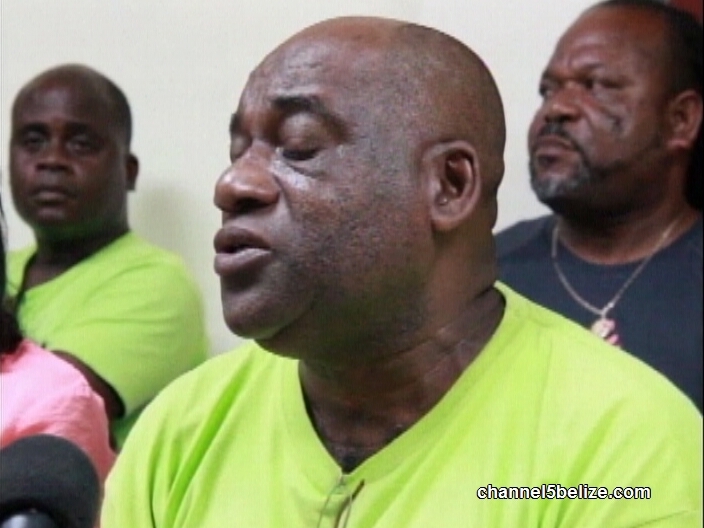 As has been reported, the Belize National Teachers’ Union and Chamber of Commerce and Industry have been in dialogue concerning the ongoing industrial action. We will have more on the Chamber’s plans shortly, but as you’ll hear from President Luke Palacio, the two organizations will be meeting next week. They are taking too long and people have seen this. In 2005 they were more engaged. The agenda of BNTU is very clear; it dose not need a million dollars to carry it out. The issues in 2005 were similar to those today. The utilities unions are also taking too long to engage. Fight for country people before it is too late. At least we can say that this is not a civil war. There if no blood shed like in other countries in the Americas. P.M. Says He Will Meet With B.N.T.U. as Part of Umbrella N.T.U.C.B.